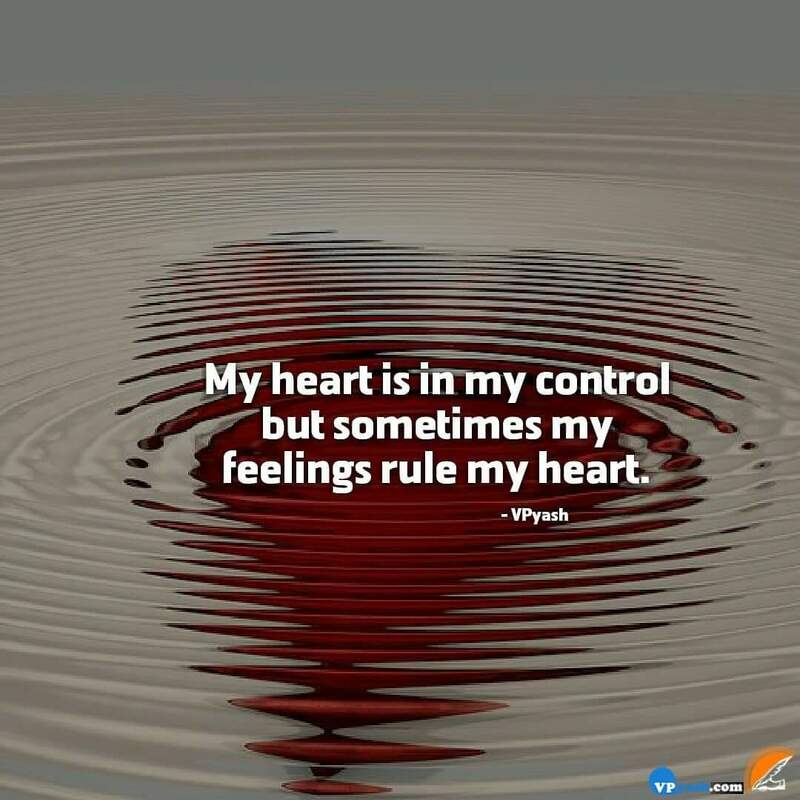 It is very hard to have control over your feelings even if you have controlled your heart to an extent. Feelings are much harder to deal with when they are attached to someone special. But we must learn to overcome these feelings as they can become our weakness in the near future. 1. Firstly, confront your feelings, don't try to ignore them as they will keep poking you all the time. 2. Try to think practically. 3. Don't always approach a situation emotionally, as it will worsen your condition. 4. Discuss this with the people you trust. It will make you feel lighter than before.